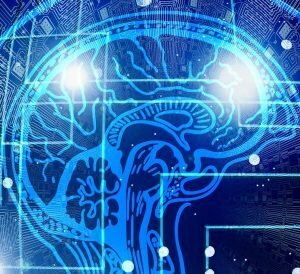 Artificial Intelligence (AI) is changing what computers and other machines can do, and every day that goes by has them doing more and more without the need for human input. As the field of AI progresses, things that used to be thought of as science fiction, like robots that look and act like humans and self-driving cars are now a reality. This ability of machines to learn and think for themselves is termed “artificial general intelligence” (AGI). This article is about how businesses, particularly small and start-up companies can ride the wave successfully and use AI to their advantage. AI: Artificial Intelligence is the broader concept of machines being able to carry out tasks in a way that we would consider “intelligent”. By responding to outside input, a machine using AI can “behave” in one way or another based on external factors. AGI: Artificial General Intelligence is advanced AI or “super AI”. Rather than doing only what they are programmed to do, machines that use AGI can make decisions based on the evaluation of data through machine learning and accomplish things without direct input from humans. With AGI, machines improve and do more over time. Machine Learning ML: Machine learning is the ability for a system to learn and improve without being explicitly programmed. This is accomplished by providing algorithms that crunch lots and lots of data. It involves a feedback loop to insure the correct answer is being obtained and can be achieved using both supervised and unsupervised learning mechanisms. Neural Network or Artificial Neural Network: A neural network is a computer system modeled after the human brains’ and nervous systems’ ability to process the information and come up with an answer. The human brain processes data instantly. You see an image of a car, and you instantly know it is a car. You may be able to tell the make and model and depending on your past exposure to the information, you may even know the year it was manufactured. You have all this knowledge because of past exposure. A neural network allows machines to come up with the same answer in much the same way using deep learning. Deep Learning: Deep learning uses stored data for image recognition, speech recognition and natural language processing; all the systems available on the Neural Network, to solve problems. Like the human brain drawing on past exposure to information to know the answer to the question about a car’s make, model and year, machines use neural networks for deep learning to be able to do the same thing. The topic of AI and Machine Learning is a very complex subject. This article gives a birds-eye view. For a deeper understanding of artificial intelligence, check out this series: Machine Learning for Humans. 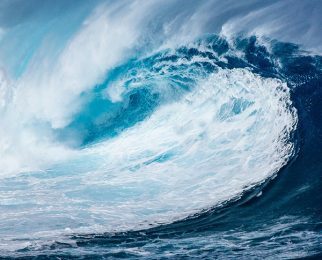 Being on the leading edge of technology often gives businesses an advantage, but how can smaller businesses take advantage of this AI tidal wave and benefit from it immediately? Online Advertising – Google, Bing, Facebook, LinkedIn all use AI to serve ads to your targeted market. Recruiting & Hiring – Recruiting “assistants” help find and rank candidates. Chatbots & Support – IBM’s Watson and other similar platforms allows users to create their own Chatbot to answer frequently asked questions. Fraud Detection – Financial institutions use AI to immediately detect fraudulent activity in a user’s account. Logistics & Operations – Robots for picking and packing and predictive inventory tracking are ways AI is already being used in the supply chain. 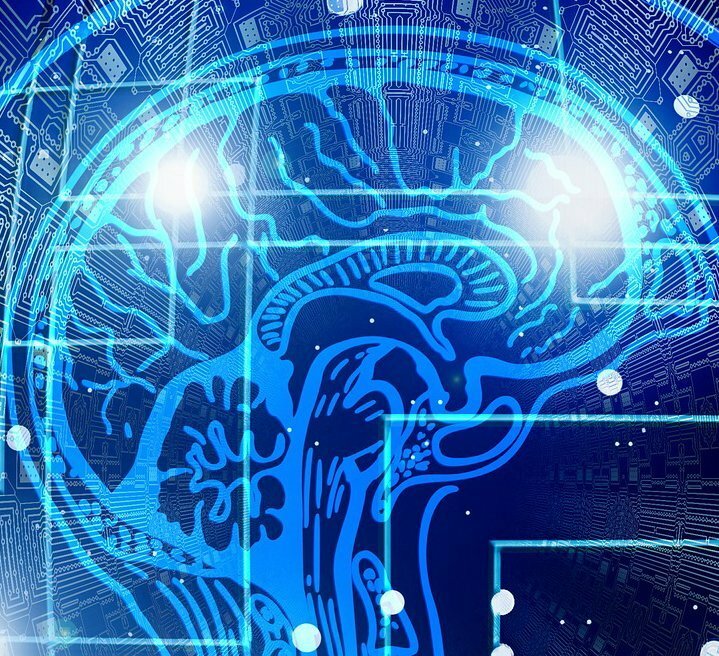 If, on the other hand, your business process heavily relies on data and can be improved by predictively implementing processes by evaluating the past AND if you are already collecting vast amounts of data daily, then AI may provide the solution you need. If so, AI can save you time and money in the long run. In that case, there are neural network Platforms as a Service and plenty of resources available your developer can use; details of which go beyond the scope of this article. As you have read, data is the key ingredient to successful AI. That said, a business that does not want to get left behind when AI becomes more mainstream and affordable should begin collecting, saving and prepping their data now. That means recording all business information in some form of a database. The information you collect will depend greatly on your business, but following are examples of items you should already be capturing. You may already be using business software that captures most of this data. If not, you may be able to find industry specific software you can use. If you can’t find out-of-the-box software, you should consider having custom software built for you that ties all the data together in a relational database. Not only will this help prepare you for the future or AI, it may also benefit you in the near-term by increasing efficiency. In summary, AGI machine learning is a very hot topic and the field is growing rapidly. There are many ways in which small businesses are already using the technology and may not realize it. Tech giants such as Amazon, Google, Microsoft and IBM (to name a few) use AGI routinely and offer AI platforms that other businesses can use to build systems using their neural networks. What it all boils down to is capturing and storing data for use now, or in preparation for the AGI tidal wave to come. Sofmen publishes a monthly newsletter with articles that examines today’s technology topics.